Most of the people usually look for cheap and budget-friendly hotels when they have a tight budget for their holiday. To put it simply, they want to save money and so look for cheap and inexpensive accommodation. 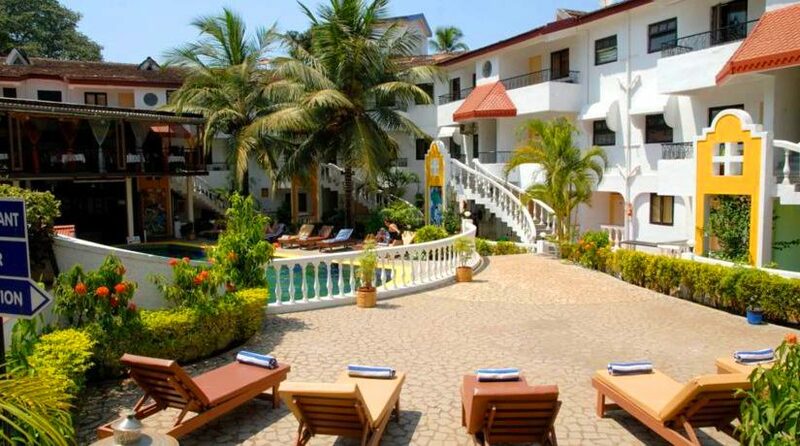 Finding friendly and budget accommodation in Goa is no more a difficult task. With the help of internet, it has now become easy to compare the different rates of various hotels and choose the best one which offers quality services within your budget. Before choosing the holiday destination like Goa, you should know that it’s the place which determines the accommodation rates. You have to decide whether you are more concerned about the convenience or cost of the accommodation. Most of the top holiday destinations have expensive hotels which is not affordable by everyone. Some of the less popular holiday destinations have cheap rates. However, it depends on you and your budget whether you want to choose a popular holiday destination or a lesser-known place. If you have been to the place, it will be easy for you to get a good deal on the accommodation. However, if you have chosen Goa and new to the place, you should take time to do a lot of research to find the best hotels within your budget. When it comes to the cost of the products or items on the market, it’s the demand of the items/products which determines the price paid by the consumers. This is also true for accommodation rates. If it’s a popular holiday destination, then you have to spend a good amount of money on accommodation. If you are planning for a family holiday, you should better book your reservations in the off-peak seasons. During the peak season, you may have to pay double rates. This is one of the major reasons why you should book the budget accommodation in Goa during off-peak season. It has a lot of other benefits. Some of the hotels are expensive because they offer other amenities to the tourists and travelers who want to enjoy a classy and luxurious holiday. If you don’t want to use any other amenities, you may save money on accommodation. Look for hotels which don’t offer any other amenities to the tourists. It will help you to save money. So these tips will help you to choose budget accommodation in Goa and enjoy a great holiday.